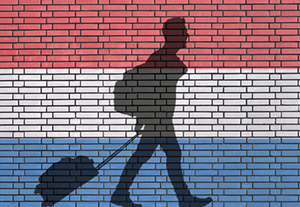 Amsterdam is a national and international gateway. Amsterdam Airport Schiphol is considered one of the best airports in the world and is located just 20 minutes from the city centre and 15 minutes from RAI Amsterdam whether you travel by car, train, taxi or bus. The Amsterdam Airport website www.schiphol.nl provides information including: up-to-the-minute right information, connecting transport facilities to RAI Amsterdam and business facilities. Centraal Station, Amsterdam’s main train station, has regular and efficient connections within the Netherlands and to the neighboring countries. The RAI has its "own" station, RAI Amsterdam, which is located a stone's throw from the RAI complex and is easy to reach from anywhere in the Netherlands. When you leave the station follow the signs for RAI Amsterdam. For further information consult the NS (Dutch railways) travel planner by visiting: www.ns.nl/en. 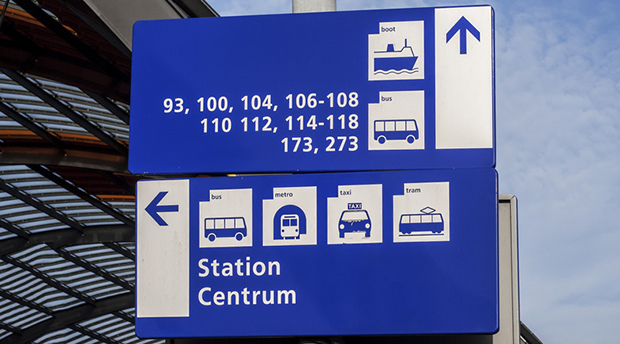 Amsterdam has an outstanding public transportation service, but the compact city centre means most facilities and sights are within walking distance of each other. The city’s network of canals also offers a unique opportunity via the water. Amsterdam’s compact size means that almost everything is within walking distance. Nevertheless, the public transport network is efficient, modern, reliable and inexpensive. Amsterdam’s public transport company is GVB, which transports one million passengers within greater Amsterdam by tram, bus, metro and ferry every day. An efficient train system complements the offering. The Amsterdam Metro is a mixed subway and above ground commuter rail with various lines. Tram 4 runs between the RAI (Europaplein stop), Amsterdam’s city centre and Amsterdam Central Station. You can reach the RAI from the Amstel railway station by taking Metro 51 and Bus 65. Metro 51 also runs to Amsterdam Central Station. Metro 50 runs regularly between the Amsterdam Sloterdijk and Gein stations and stops at the RAI Amsterdam station..
Amsterdam has a variety of taxi firms which supplements its excellent public transportation network. TCA operates 1500 drivers and 1300 vehicles. Taxi fares from RAI Amsterdam to hotels and to the airport in Amsterdam are regulated by special at rates to guarantee that delegates are not overcharged. Passengers at Amsterdam Airport Schiphol can also opt for electrically powered Tesla taxis. These vehicles make a major contribution to sustainable mobility at the airport. Amsterdam is one of the most bicycle-friendly large cities in the world and is a centre of bicycle culture with good facilities for cyclists such as bike paths and bike racks. In 2013, there were about 1 200 000 bicycles in Amsterdam outnumbering the amount of citizens in the city. 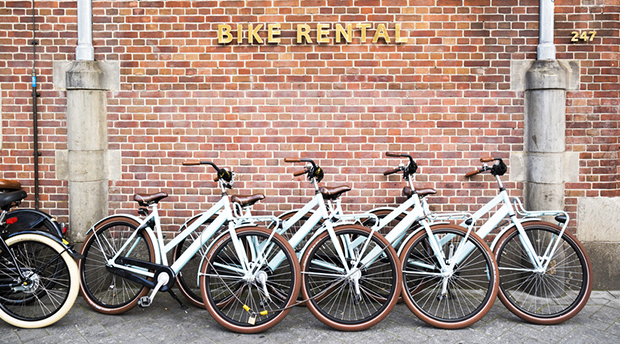 Bicycle rentals are readily available throughout the city. Central Station, Leidseplein and Dam Square are all major rental hubs. When you book your accommodation through MCI, you will automatically receive a complimentary city transportation pass. Please be aware of unauthorised agencies that seem provide official services using the EULAR brand.